The United States Centers for Disease Control and Prevention (CDC), reports that 26% of the almost 50,000, (roughly 1 in 5) newly diagnosed cases of HIV in the United States were young people between the ages 13 and 24. Children under the age of 13 tend to acquire the infection via mother to child transmission of HIV during pregnancy, childbirth, or breastfeeding. Adolescents and young adults, 13 to 24 who are newly diagnosed, tend to become infected through sexual transmission. The risk factors for HIV infection in adolescents and young adults include, low rates of condom use, high rates of other sexually transmitted diseases, as well as, alcohol and drug use. The most important step is knowing your status. 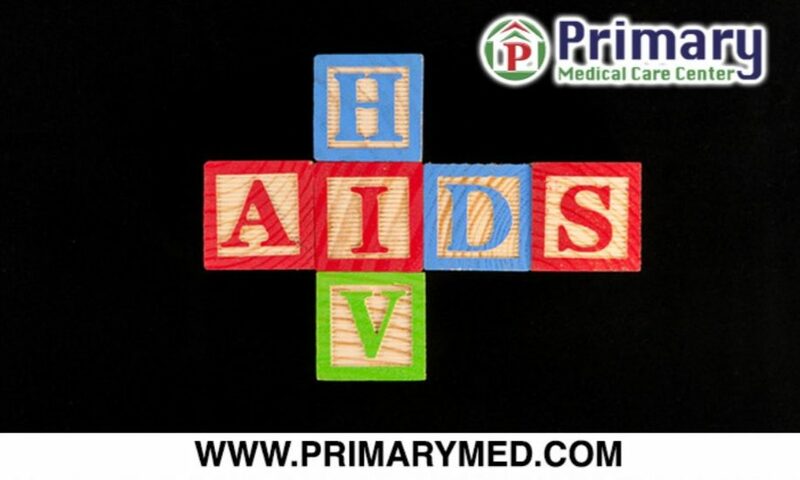 For an easy an confidential HIV test, you may walk-in to any of our convenient Primary Medical Care Center community clinics, or you may schedule an appointment by visiting our website at www.primarymed.com, or call (305)751-1500 for our Miami-Dade clinic, or (954)289-0000 for our Broward clinic.